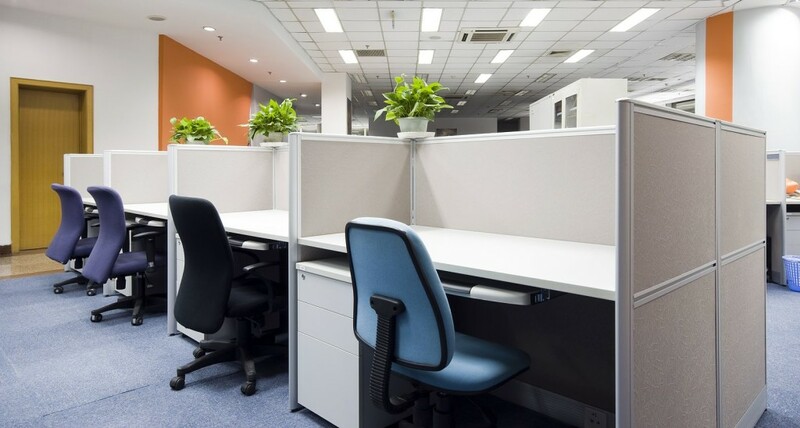 A clean office environment is one of the keys to a successful business operation. TrustedCleaner helps offices find appropriate maintenance services by doing in-depth research of local commercial and office cleaners in Perth, and presents you with only the best companies for you to contact. Cleaning over 250 commercial spaces across the Perth region, the Orbit Group has built a business by delivering tailored cleaning solutions to their clients. Capitalising on 35 years of commercial cleaning experience, owners Sam and Silvana Samawi know the importance of availability which is why Mission Impossible offers 24/7 scheduling. All staff are cleared by police background check before hire and all services are fully insured. One-off and contract services are for-hire, just call for a free-quote. With cleaning services for hire 24 hours a day, 7 days a week, Teddy Clean will find a time that meshes with any schedule. This provider will also work with any business, big or small, in the Perth Metro area. A normal cleaning includes general services including dusting, disinfecting and rubbish removal, however specialised hires can be made depending upon client needs. Visit their website or call today for a free quote. Open seven days a week, CFK Cleaning Services can meet most scheduling needs. Cleaning services include: vacuuming, mopping, dusting, sanitising and rubbish removal. This provider is fully insured up to $5 million dollars and, if notified within 24 hours of job completion, will supply a free re-cleaning when the customer is dissatisfied. A truly scalable cleaning company, Southern Cross’ 120 employees can quickly and thoroughly clean offices small and large. Technicians can be hired on a daily, weekly, monthly or one-off basis and arrangements can be made for morning, afternoon or evening cleanings. Free office cleaning quotes are available via the Southern Cross website or phone number.